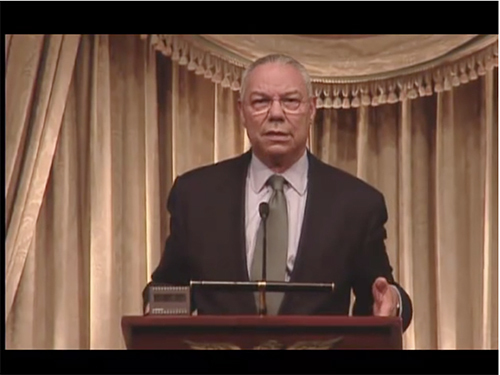 General Colin Powell explores the essence of leadership in this short video. Hint: it’s one simple word. Click here or on the image below to watch. A look at collaborative leadership – one in which business and innovation can flourish. 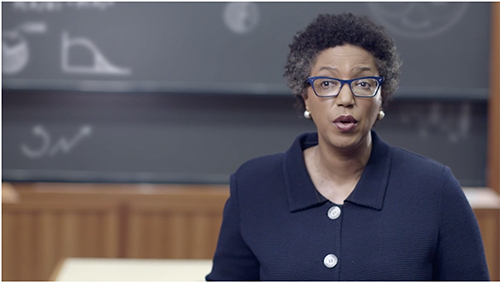 With Harvard Business School’s Linda Hill. Click here or on the image below to watch. 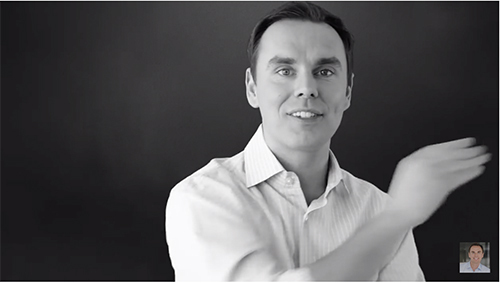 This video explores six practices of leadership and what each offers to their followers. Click here or on the image below to watch.